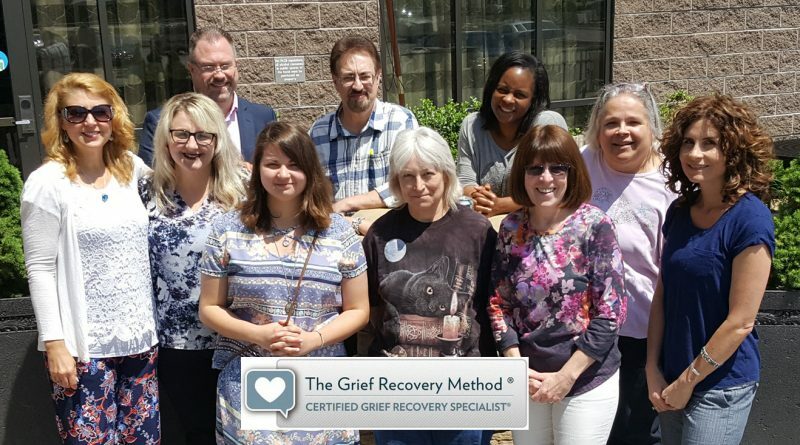 Diana recently graduated as a Certified Grief Recovery Specialist from the Grief Recovery Institute. She is available for speaking engagements, group sessions, and one-on-one sessions. There are over 40+ issues that cause us grief. We all have grief. Turn your bitter into better, turn your pain into healing. Copyright © 2019 Mastering Mental Health. All rights reserved.